Any design is possible, you may like diamond, mosaic or just a random design that you have chosen yourself. Plaster board is applied to the ceilings and walls to achieve a level flat finish. 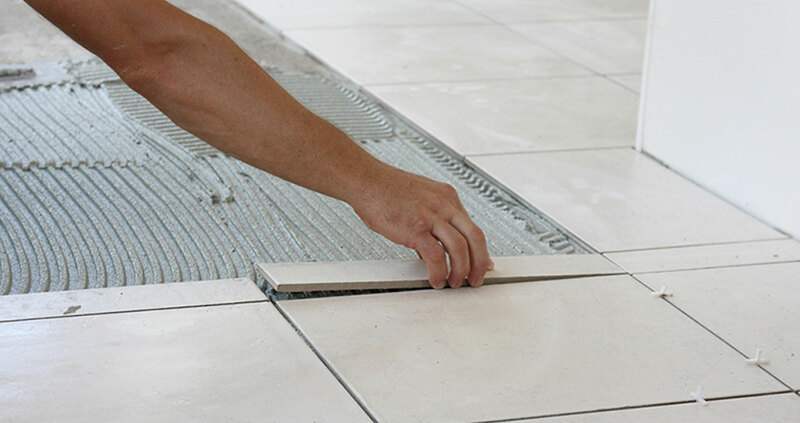 Total Plastering are a home improvements company based in Braintree, Essex that specialise in all plastering services. We have been offering these plastering services to the householders of Braintree and surrounding areas as well as the whole of Essex for many years. We pride ourselves on our professional yet friendly service not to mention our reliability to every job we take on. 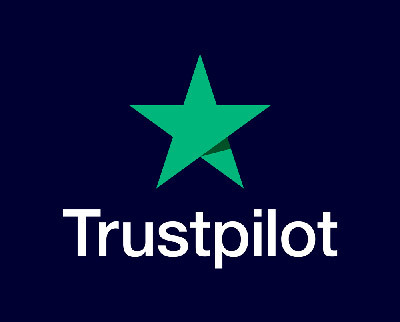 We are pleased to be able to show our future customers the services we provide and let them share the experience they have had with Total Plastering via our Testimonials page. 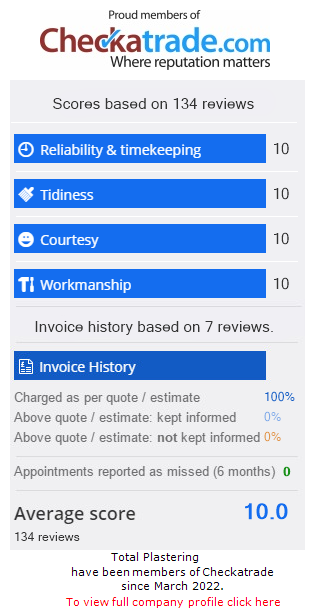 We strongly believe in giving our customers 100% satisfaction, a professional service along with competitive quotes and prices. We can carry out work on residential homes, listed buildings and new builds transforming the exteriors and interiors to all these making them look like new again. We certainly know how stressful it can be when having any kind of work done to your house, so we will always do what we can to minimize the stress and hassle leaving your property clean and tidy when we finish. Yes we really do clean up after ourselves, you will not know we were there and you will be left with immaculate walls and ceilings. 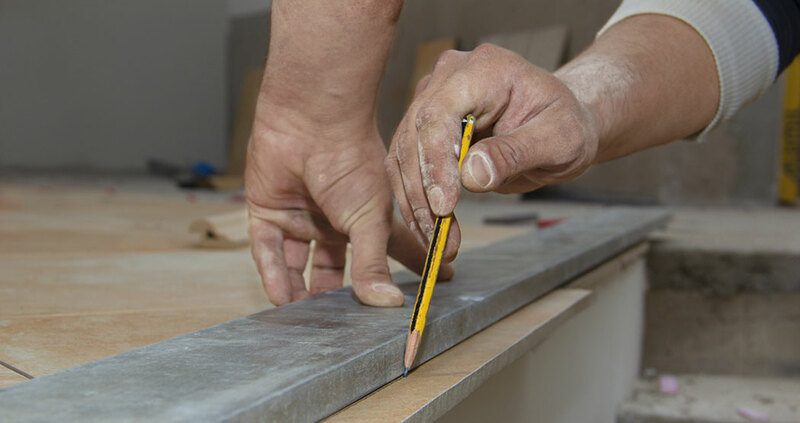 We supply a wide range of plastering solutions to commercial and private customers all around Essex and work closely with the leading manufacturers to ensure you get the best quality products for your project. If you are interested in any of our services, please feel free to contact Total Plastering today. We at Total Plastering have specialised in this service for many years and have mastered the art of plastering interior walls and ceilings in both commercial and private properties. We have used this solution many times when we have needed to form partition walls for extensions or loft conversations.